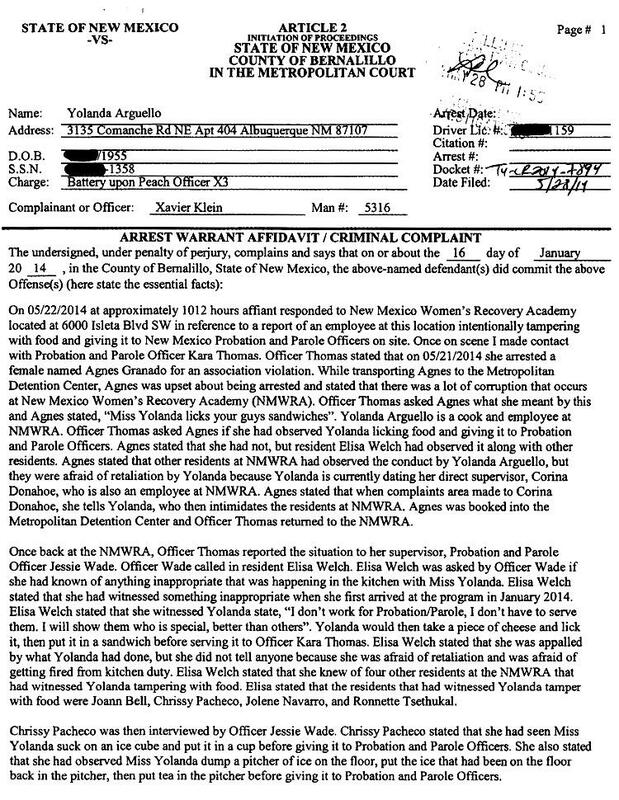 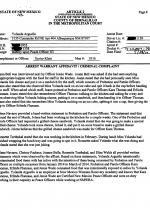 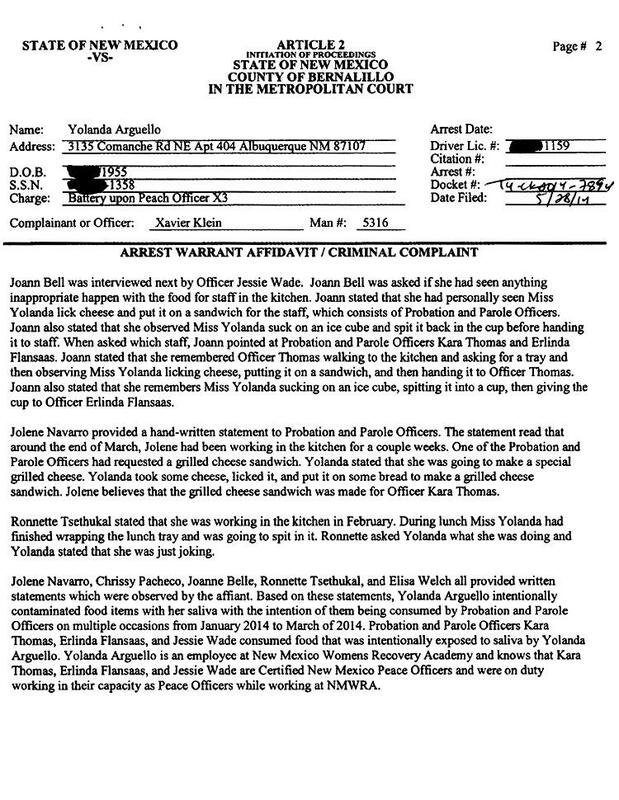 "Miss Yolanda Licks Your Guys Sandwiches"
MAY 30--A 59-year-old cook licked food items that she later served to probation and parole officers at a New Mexico correctional facility, according to a criminal complaint charging the woman with battery on law enforcement officers. 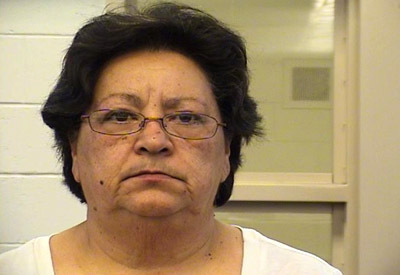 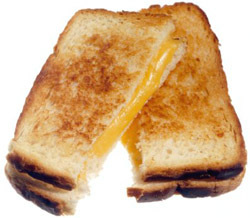 Yolanda Arguello, who worked in the kitchen at the New Mexico Women's Recovery Academy in Albuquerque, is accused of licking pieces of cheese placed on sandwiches that she served earlier this year to three peace officers. 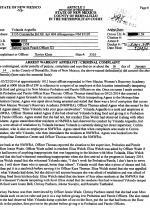 The Women's Recovery Academy provides residential “reentry treatment services” to women referred through the prison and court systems.